Starting a business in Singapore would entail attending business meetings with potential clients and suppliers or attending numerous business functions for networking. Being an international hub for businesses, business professionals in Singapore is comprised of different nationalities, a majority of them belonging in the Chinese, Malay, and Indian races. Doing business in a multicultural country is exciting and daunting at the same time. As the saying goes, you should think global and act local in order to adapt to new and different business settings. To help you as you embark on a new journey to establish a business in this hustling and bustling city-state, here are a few important points to remember as you do business in Singapore. Mandarin, Malay, Tamil, and English are the four official languages of Singapore. It is fairly easy to survive without speaking other languages while conducting business, as English is considered the working language. Oftentimes, you might encounter a local vernacular referred to as “Singlish”, which is rooted on the English language combined with other dialects. Singaporeans give high value to modesty and respect. Set your meetings in advance. Make sure to arrive on time or if possible, earlier on the day of the meeting. Apologize and notify your contact person if you are running late, as punctuality is a way of showing respect to the people you will be meeting with. In conducting meetings around the globe, a handshake is considered as a standard form of business greeting. In Singapore, it is acceptable for a man and a woman to shake hands but you may wait for the woman to initiate the gesture to be on the safe side. Take note that each of the three main ethnic groups in Singapore observe varied protocols when it comes to handshakes. Showing a high regard for hierarchy in an organization, the person with the highest rank makes the initial introduction. It is also a good idea to allow the most senior person in the group to take the lead and then follow suit. Attendees in a formal meeting should be addressed by their title and last name. 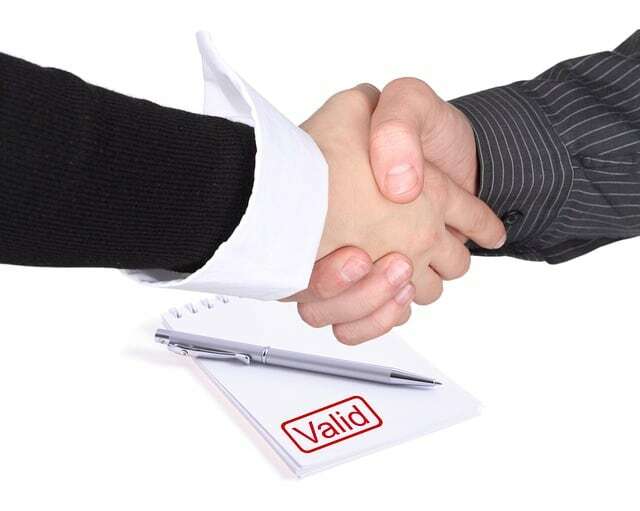 Initial introductions and handshakes are mostly followed by the exchange of business cards. Singaporeans consider business cards as a reflection of one’s professional image and an opportunity to make a good first impression. Make sure to bring enough business cards to your business meetings and make sure that these are in pristine condition. When giving out your business card, hold it at the edges with both hands with your name facing the person. You should also study the business card and pay attention to the pronunciation of the name of the other meeting attendees. Showing interest on another person is considered a sign of respect by Singaporeans. Business dressing in Singapore leans more on the casual side for most industries. On the other hand, business sectors such as finance, banking, and law are more likely to be decked out in full business attire. Given the country’s tropical climate, Singaporeans wear suits only on very formal and important business meetings. For most days and months with hot weather, short-sleeved shirts paired with trousers are acceptable. When it comes to pricing and deadlines, Singaporeans are tough negotiators. Reaching a mutual agreement would be done after conducting a series of follow-up meetings to further discuss your proposal to other stakeholders. Standing by the long negotiation process pays off and is worth it in the long run because, in the region, long-term business relationships are regarded with utmost importance. In conclusion, Singapore business etiquette is anchored on modesty, courtesy and respect for older and more experienced individuals. It may be the most westernized country in Southeast Asia but for most situations, traditional Asian etiquette is strictly observed. Thriving in a multiracial business environment is an interesting feat and adjusting to the norms and culture as a form of being respectful is a part of this experience.